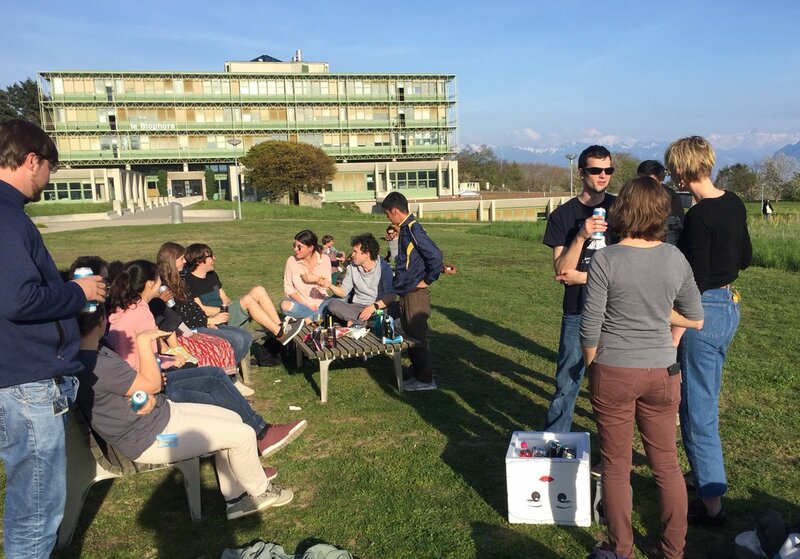 Lausanne is a fantastic place for carrying out research. Our Department offers a friendly and international atmosphere and is equipped with state-of-the-art research facilities. Moreover, the exceptional location of our campus at the lake of Geneva, with the Swiss Alps in sighing distance, offers a high standard of living and many opportunities for enjoying live.